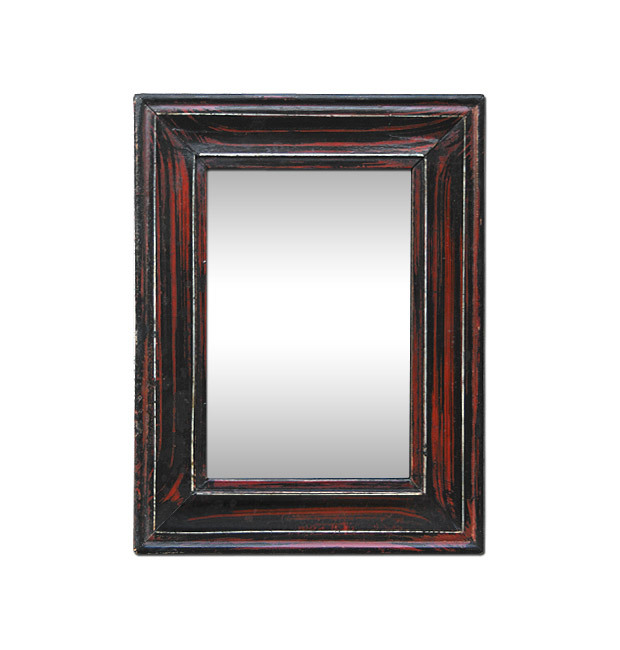 Browse our suggestions of small antique mirrors. 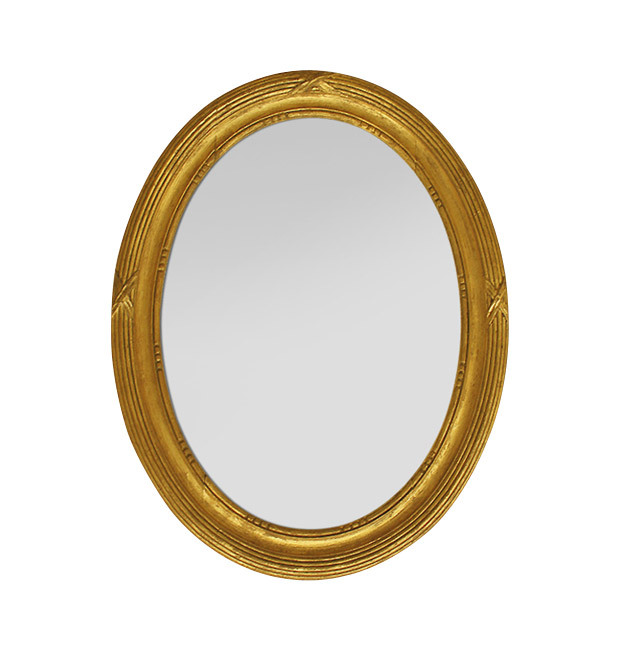 Small giltwood oval mirror, Montparnasse style, circa 1950. Gilding with gold imitation leaf. 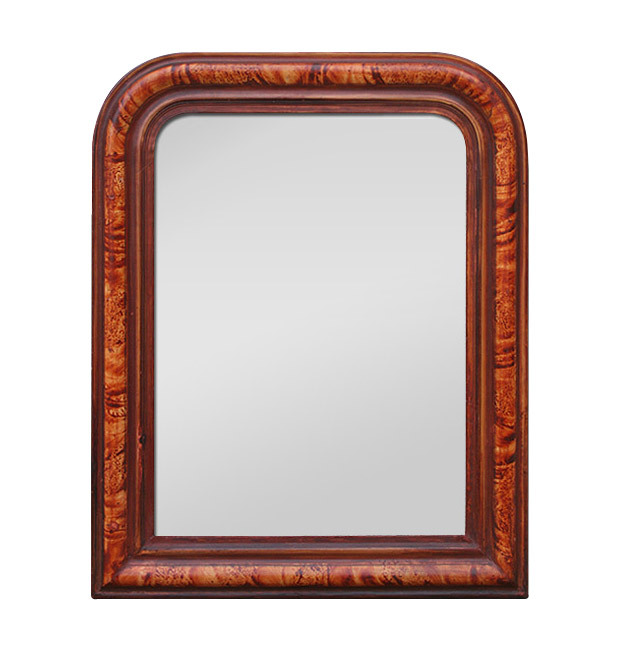 Antique laminated wood back. 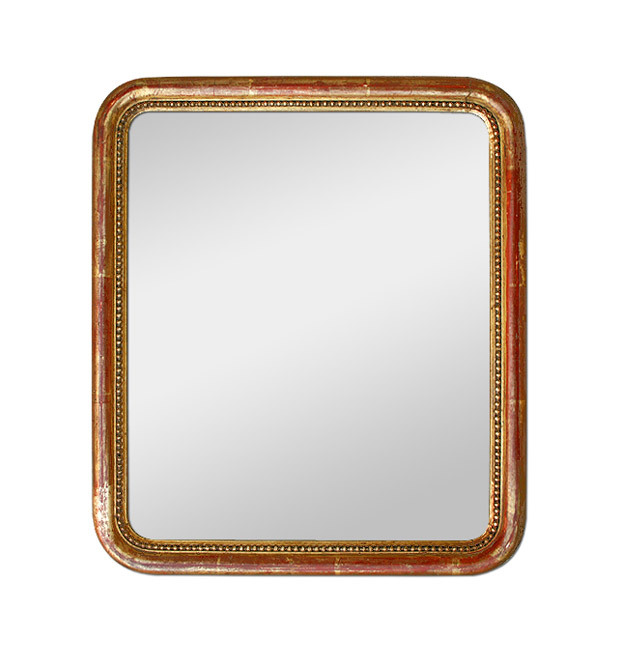 Small golden antique mirror, rounded shape, decorated with beads. 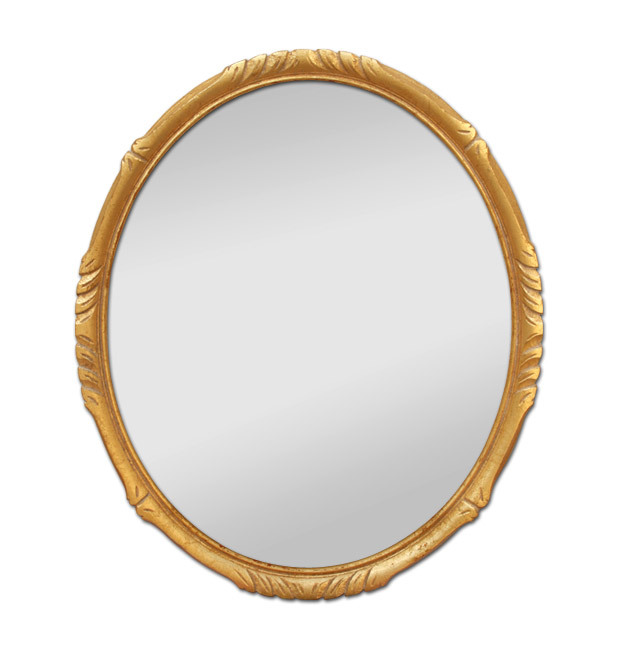 Small antique oval mirror in gilded wood. 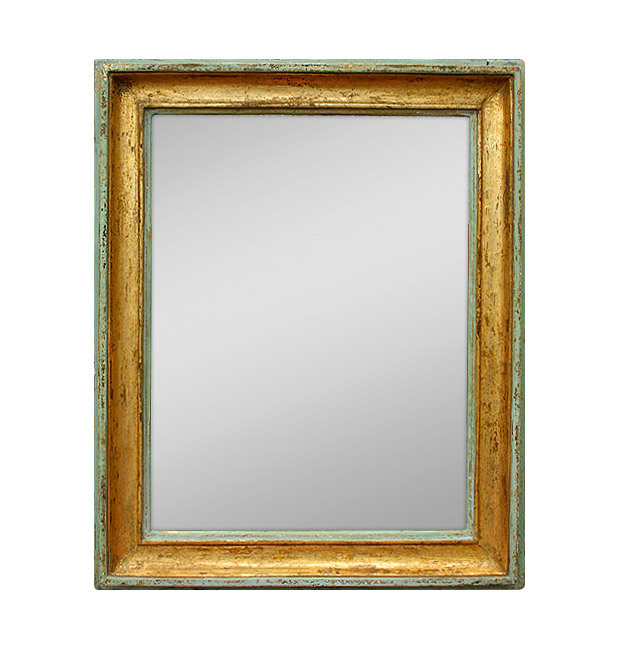 French antique mirror, gilding to the leaf. 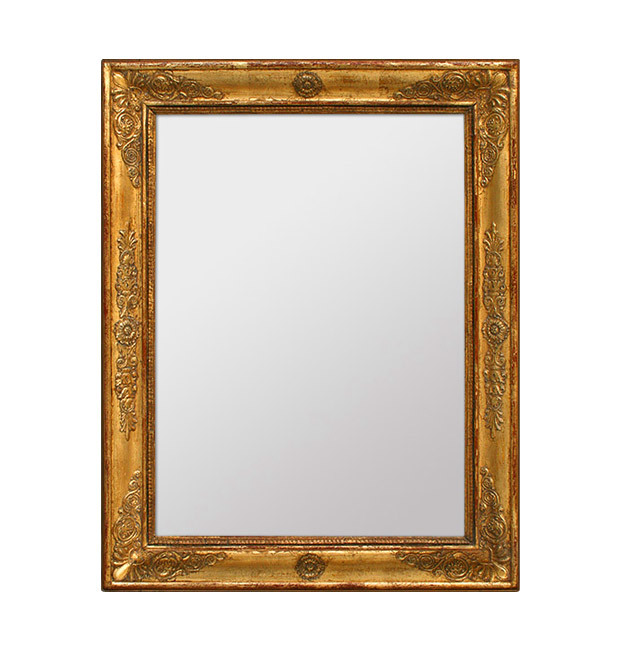 Small mirror Restoration period in gilded wood. Antique wood back. 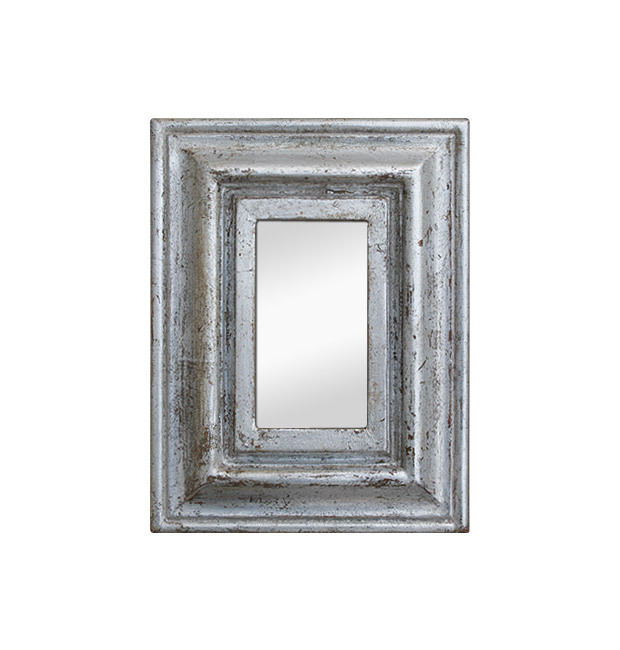 Mercury glass mirror.